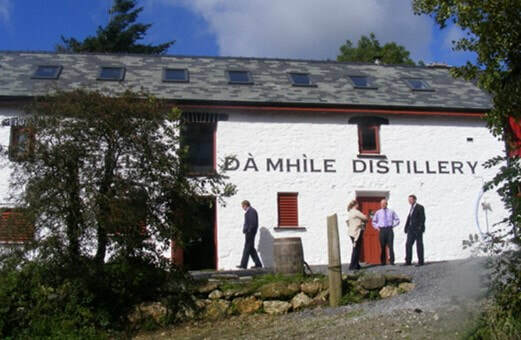 If you're looking for a gin distillery tours in Wales with a personal touch, Da Mhile's distillery is an ideal option. Find out all about the distilling process and see the distilling, bottling and labelling equipment. The tours are followed by the opportunity to ask questions and a spirits tasting in the gallery which overlooks the still and is adorned with local artwork. Also read our 'Meet the Maker' interview with Da Mhile's distiller Mike Melrose! Find out more about the gins distilled at the Da Mhile Distillery in The Gin Guide's profiles of each gin, including reviews, tasting notes, key information, and recommendations for gins you might also like.